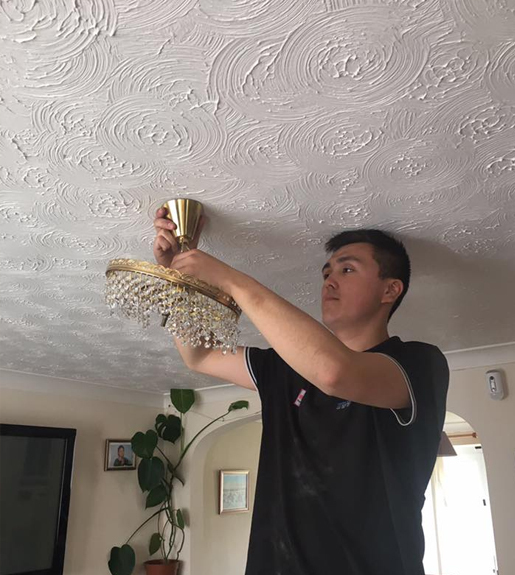 From lighting installs to socket installations, our team of electricians specialise in a wide range of household electrical work and operate across Thame & surrounding areas. "For a professional service guarantee every time, please get in touch with our electricians today." Based throughout Thame and the surrounding areas, our team of electricians at Justin Bucknell Electrical specialise in a wide range of electrical work that are suitable for households. From kitchen lighting and socket installs to fuse box replacements, our team of electricians can carry out a range of electrical services in your house while ensuring a professional service is carried out to the highest of British Standards. If you would like to know more information about what examples of electrical work our electricians can carry out, or areas that we work outside of Thame, please get in touch with our team today. If you are looking to have new wall sockets installed or old ones replaced, contact us today.